GoPro® cameras are amazing. 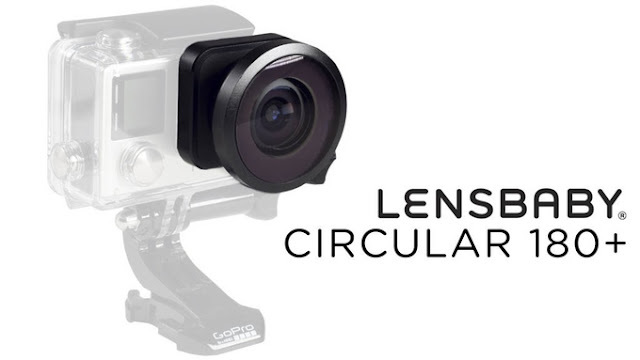 The fixed lens, however, can be limiting.Lensbaby announced today their Circular 180+ for GoPro Hero Kickstarter campaign. The Circular 180+ lens, packed with 185 degrees of AWESOME, will make you want to pull that GoPro® out and see your adventures like you've never seen before.